 Hello and welcome to John Muir Alpacas! 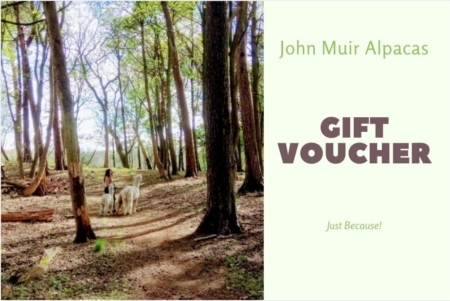 John Muir Alpacas is an exciting new trekking and tourism business, bringing you alpaca walks and activities from our base in a stunning location, near to John Muir Country Park and the John Muir Way! Our fascination with these wonderful animals all began after a chance encounter at Central Park Zoo, in New York. After arriving home, we set about making our dreams of being around alpacas a reality, and bringing a herd to live in the beautiful Scottish countryside near John Muir Country Park, for all to enjoy! We are thoroughly spoiled for scenery in East Lothian, with our beautiful rugged coast lines and picturesque woodlands. 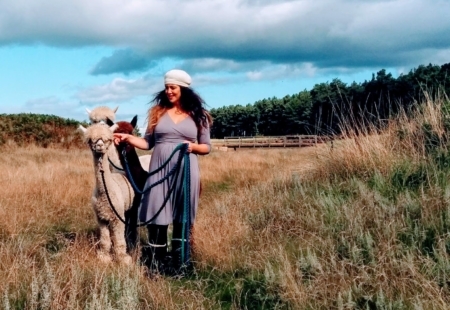 This makes us ideally situated to offer breathtaking nature walks through the lovely farmlands and take you on a one-of-a-kind alpaca experience you will never forget! 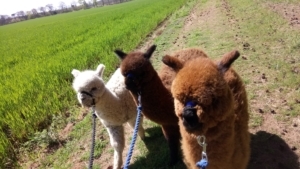 We offer daily treks with our beloved alpacas, which have been here in halter training for the past few months. Our trekking team are all great fun and have their own distinctive personalities! 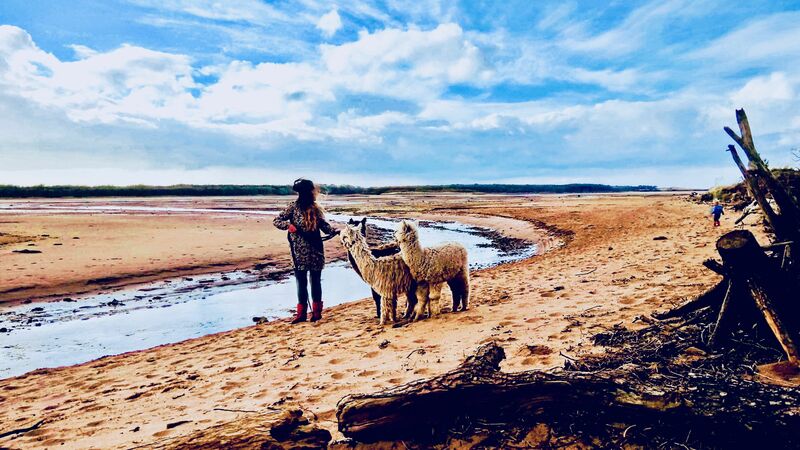 After much hard work we’ve recently been lucky enough to receive a Scottish rural development grant for our alpaca project, which will enable us to bring you much more exciting experiences in the coming months. Watch our blog for more fun, for yourself, friends and family! So, if you fancy doing something a little bit different then why don’t you give one of our alpackages a try! The alpaca is a domesticated species of South American camelid. 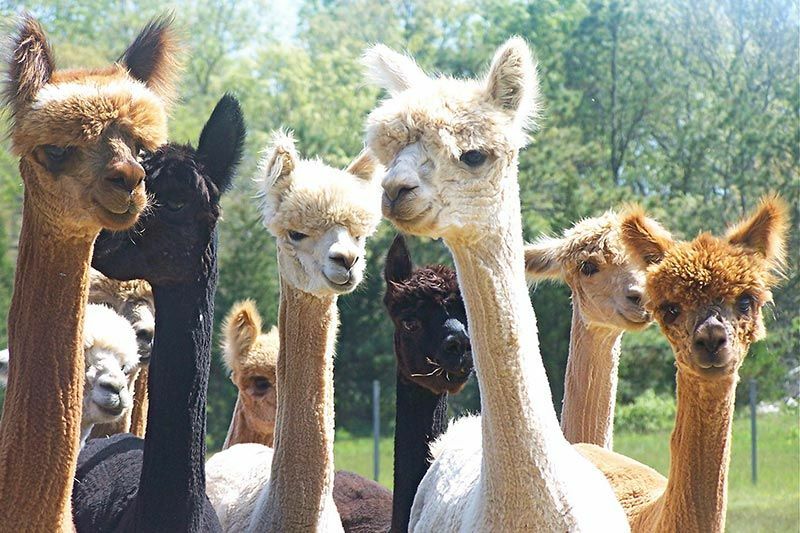 Alpacas are similar to llamas, and are often confused with them, although we believe alpacas are way cooler! Alpacas were domesticated by the Incas more than 6,000 years ago and were originally raised for their exquisite fleece. Alpaca fibre is much like sheep’s wool, but warmer and not as itchy! It is lacking in lanolin, which makes it hypoallergenic and it in 22 shades ranging from white, light rose, grey to dark fawn. Alpacas come in two types Suri and Huacaya. Here at John Muir Alpacas, we are lucky enough to have both types. The Suri’s have fibre that grows long, and forms silky dreadlocks. The Huacaya, on the other hand, has a woolly densly crimped fleece, and they look a lot like teddy bears! Want to know more about Alpacas? Check out this song!